Enjoy all the benefits of natural grass without being bogged down in all of the upkeep thanks to the experts at Fulton Brickyard. Made from high-quality materials that accurately and faithfully imitate the appearance of grass. 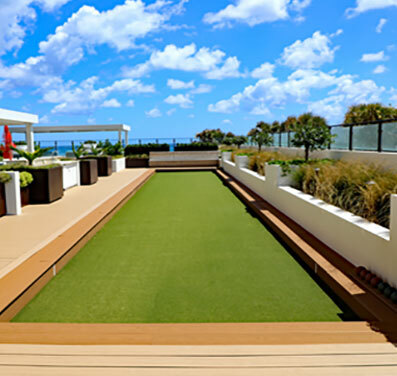 Available in a number of styles to match the look of difference species our artificial turf holds its colour even when exposed to UV radiation. Discover more about the benefits of our low maintenance artificial turf by calling us on 03 9887 0134.